Jonathan is a tools programmer at CCP Games, working mostly on tools used in the creation and management of art assets for EVE Online. 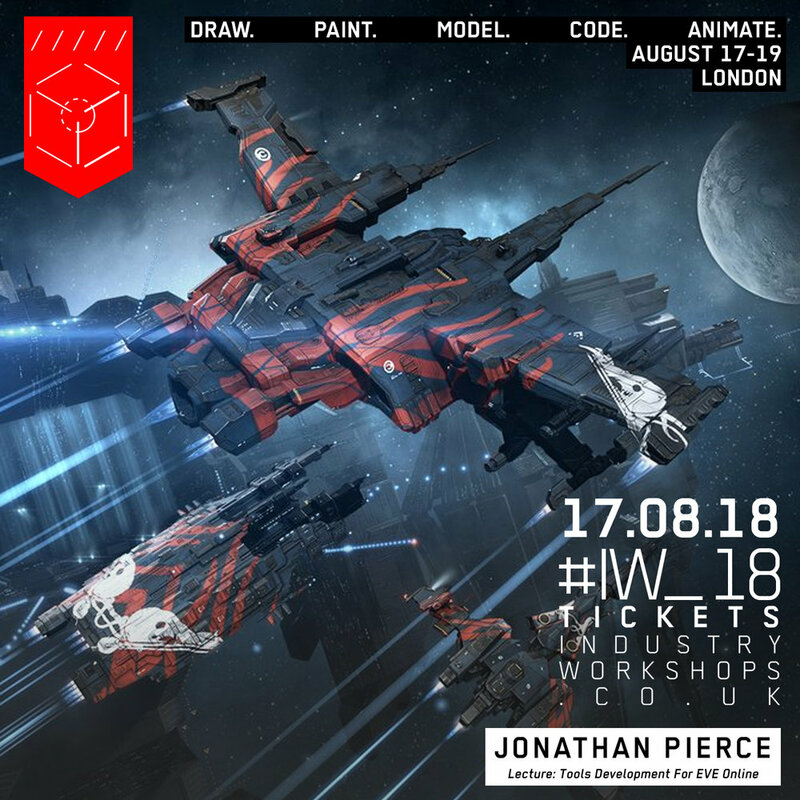 His primary responsibility is to attempt to create modern development tools and workflows for use with the Trinity Graphics Engine, a bespoke engine made for EVE Online that has been around in various forms for over 15 years. This year is EVE Online's 15th birthday. Over it's lifetime the art team behind EVE Online has worked hard to keep it looking modern, but what does that mean for our tools and pipelines? This talk will give you an overview of what a pipeline built on a 15 year old game looks like and attempt to share how we work towards having more modern tools. We will look at some examples of projects we've undertaken, show what kind of impact they have had and share some of the lessons we've learned. The main take-away for this talk will be some lessons and perspective on how to maintain tools for an ongoing, and ever changing, project. Along with this there will be some lessons on prioritizing work, finding practical solutions to tools/process problems and making good use of the development resources around you to attempt to create better custom tools for your game.